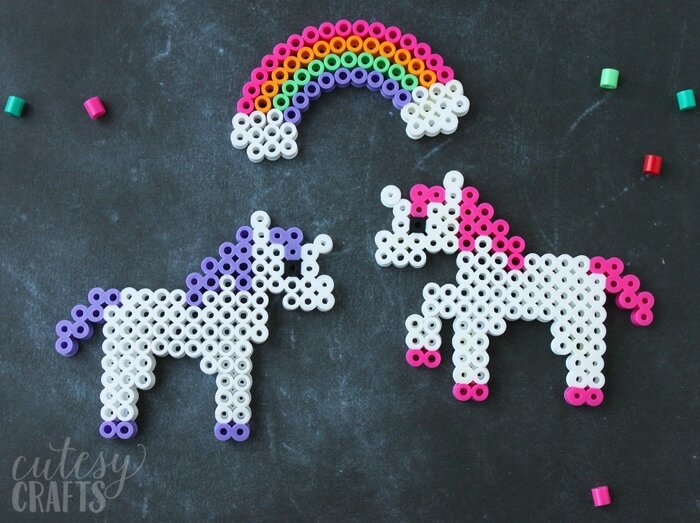 My kids are forever obsessed with making perler bead projects. 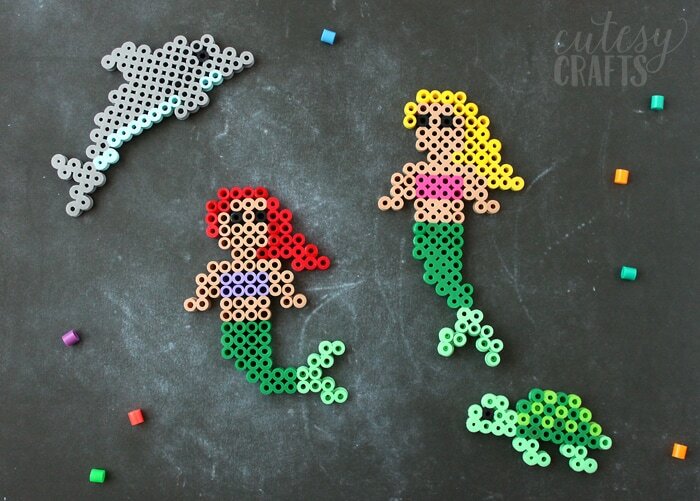 I made these easy mermaid perler bead patterns and knew that they needed some friends. 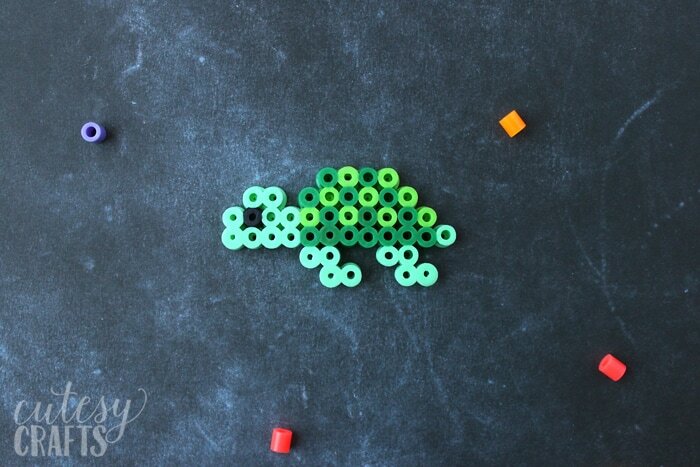 As a child, my favorite animal was a sea turtle (I know, random), so I designed a little turtle perler bead pattern for my kids to make. Isn’t he cute?! 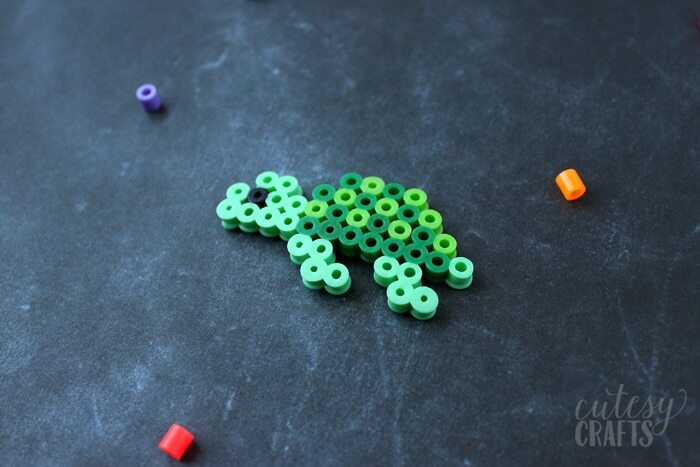 This little guy is really easy to make and only requires a square pegboard. You can use a small board for him, but his mermaid friends will need a larger one. 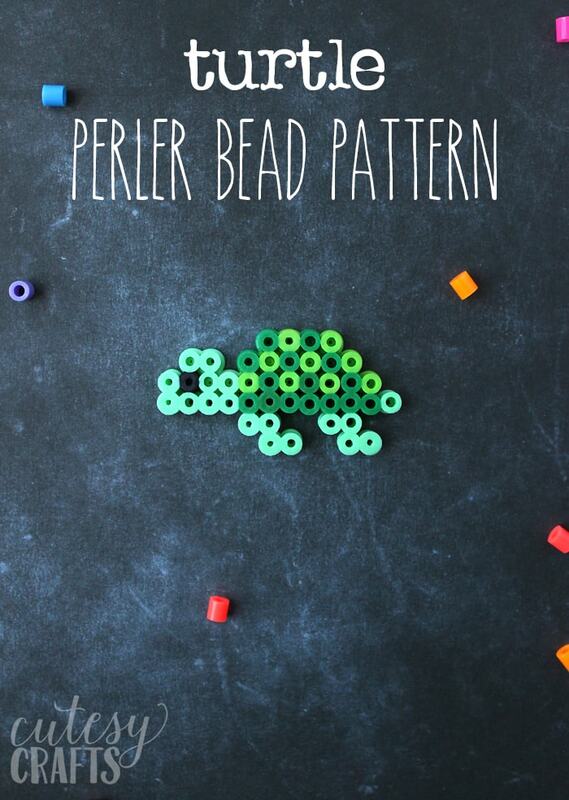 Along with the turtle perler bead pattern download, you can also get the mermaid perler bead patterns and the dolphin perler bead pattern. 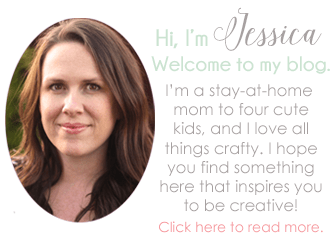 My kids had a great time making and playing with these, and I love that it keeps them busy over the summer! Glue magnets on the back, and the kids can put them up on the fridge. So fun!